U.S. Sen. Ted Cruz secured a second six-year term Tuesday, helping statewide Republicans narrowly sail past Democrats hoping for a blue wave. But the political waters Cruz navigated were the choppiest that any U.S. senator from Texas faced since 1978, when Republican incumbent John Tower won re-election against Democrat Bob Krueger by half a percentage point, or about 12,000 votes. 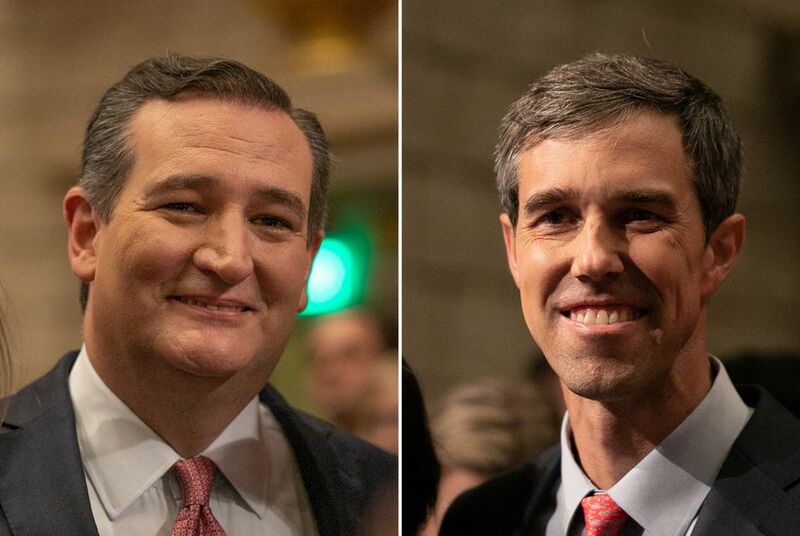 With a loss Tuesday night by about 2.6 percentage points or around 223,000 votes, U.S. Rep. Beto O'Rourke got closer to toppling an incumbent Republican senator than anyone has in 40 years, which could portend a shifting Texas electorate. O'Rourke unsurprisingly scored large wins in urban counties like Dallas, Harris and Travis that are typical Democratic strongholds. His victories in suburban counties like Fort Bend, outside of Houston, and Hays and Williamson, outside of Austin, suggest that some of the GOP's traditional firewalls could be cracking. So did a narrow win in Tarrant — which was, before last night, America's most conservative large urban county. But those victories still weren't enough for O'Rourke to overcome Cruz's popularity in rural Texas and suburban counties like Montgomery, outside of Houston, which went big for the incumbent.